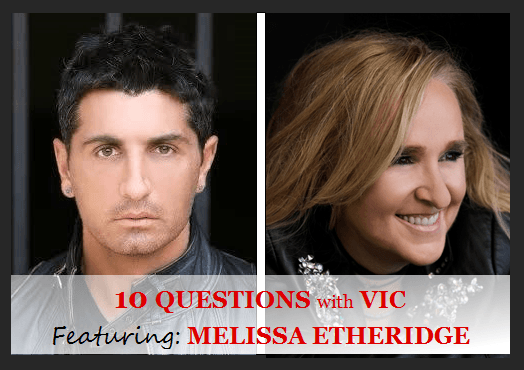 Melissa Etheridge is on top of the world. 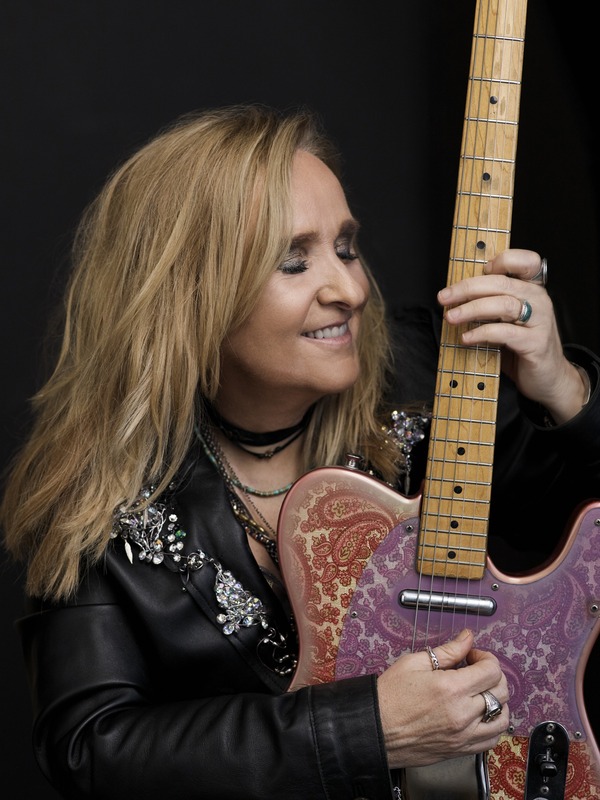 Her highly anticipated album, ‘The Medicine Show‘ drops on April 12, she goes on tour at the end of March and her namesake cruise takes off on March 31st, on board with dozens of renowned musicians. 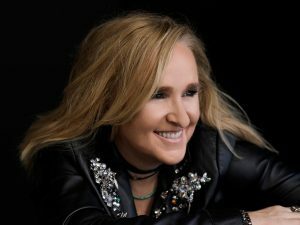 In July, she headlines San Diego Pride, an event she looks forward to with anticipation and excitement. But this Grammy, Oscar and GLAAD Media Award winner still took time from her busy schedule to talk to me about her exciting projects. Melissa is humble, down-to-earth and very friendly, just as I was told by those who know her well. 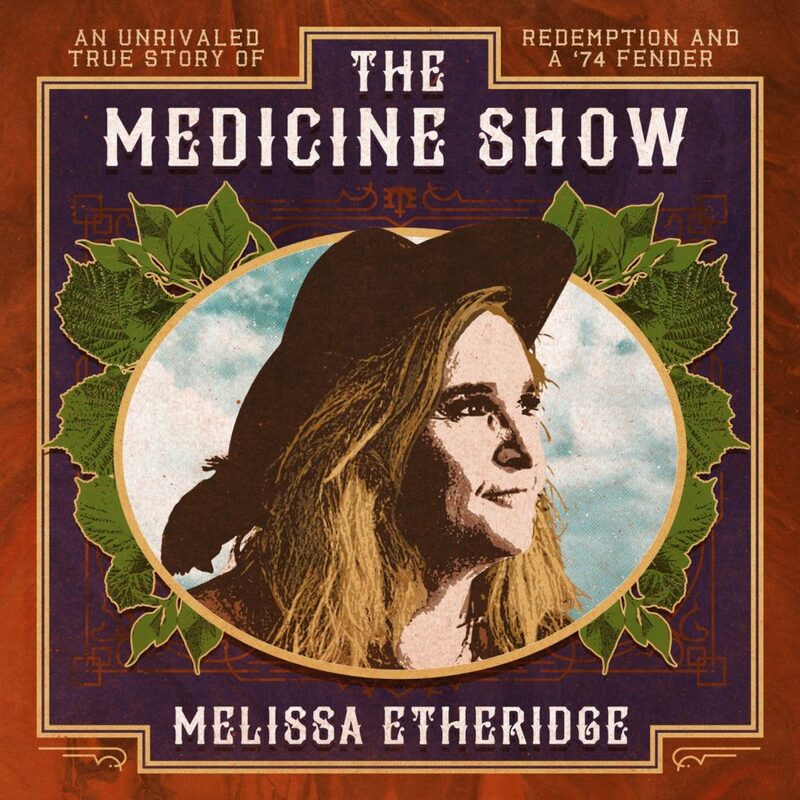 Your show opens on March 29th in Florida and your new album, The Medicine Show, drops on April 12. Can you tell me a bit about the record and the tour? I leave next week. Next week this time, I will be out on the ocean. It’s really fun. This is my third one. And, they came to me forever and I said no, no, no, I don’t want to go on any cruise, I think it’s silly, all this stuff. Then I went on one and went oh my God this is amazing. Not only is it beautiful, but I get to super-serve my fans that really enjoy my music, I’m going to play over seventy different songs on the cruise, I get to go really deep, I get to play my new album people, it’s just seven days of me (laughs), it’s awesome, and there is a lot of great artists, because it’s about music, we got Joan Osborne, Paula Cole, Shawn Colvin, Delta Rae, Dar Williams and Priscilla Renea, just some really great artists on it. I’ll take anybody. You know what, I met with Senator Warren, I think she’s an amazing human being, an incredible leader with a brilliant mind and a strong heart. I met Kamala Harris, I think she is a strong and powerful leader with a great sense off justice, could be a great leader you know. I met Cory Booker, I find him strong and smart, they are incredibly intelligent people, I think I met them all except for Kirsten Gillibrand, I don’t think I met her. What are a few of your favorite charities or causes that are near and dear to your heart?